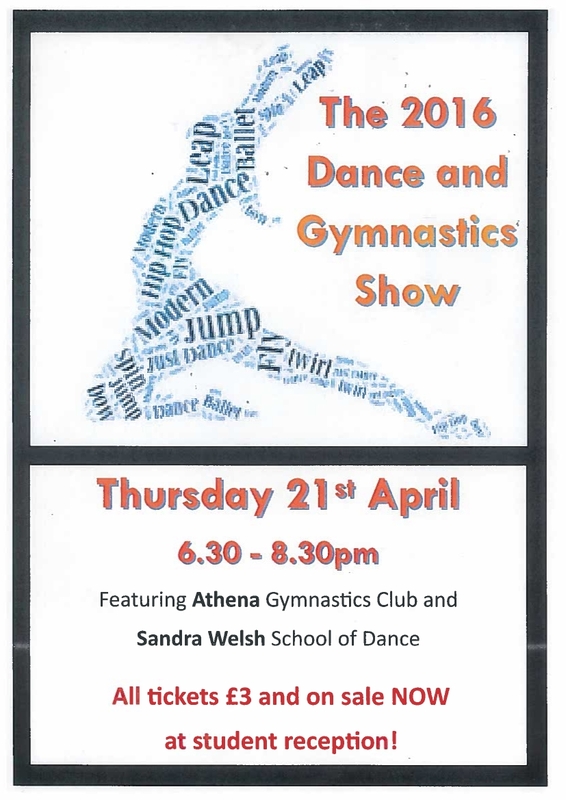 A huge congratulations to our fabulous Athletes who have all qualified to represent the District at the County Finals held at Monkton Stadium on 10th June. Well done to the Under 16 Girls who were runners-up to St Bede's in the County Cup final. They worked really hard against a tough side and were a credit to the school. Year 10 Boys' Football Team Win The League Cup. Congratulations to the Year 10 boys' football team. They beat Durham Johnston 1 - 0 to win the League Cup. Well done! 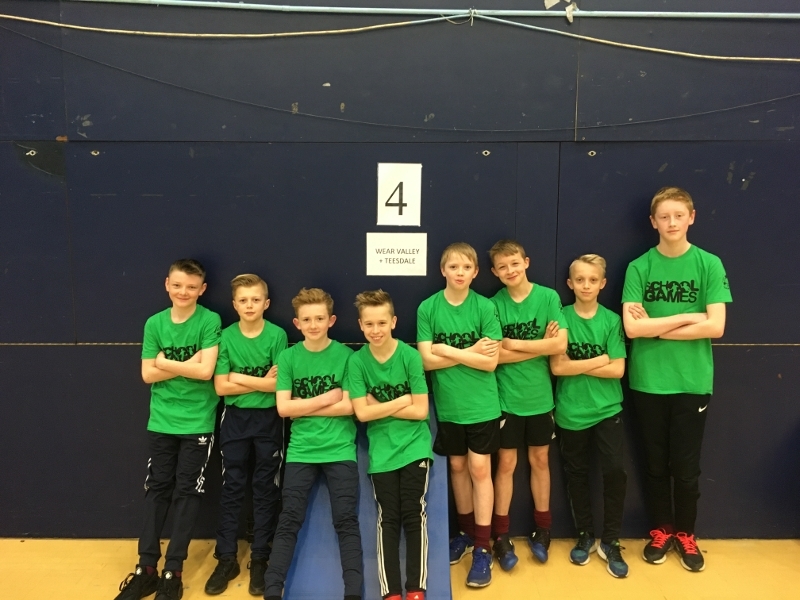 St John's Year 7 Boys came 4th in the County Sports Hall Athletics Finals which took place on March 24th at Spennymoor Leisure Centre. Under 14's boys Indoor Cricket Team came 2nd in County Finals losing by one run on the last ball of the game. Year 7 and 8 students represented the school in a local school sportshall athletics competition. 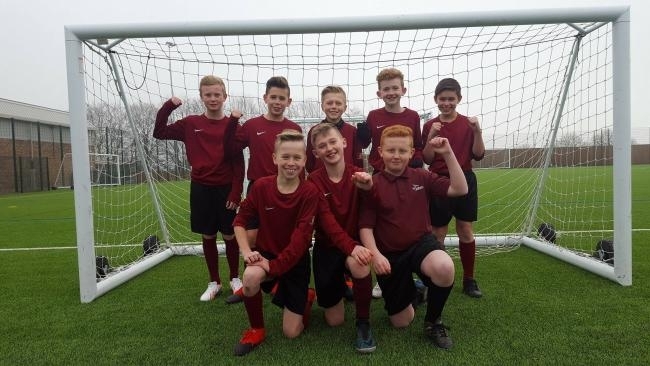 Year 7 Boys 1st - going through to county finals.